PRIDE OF OWNERSHIP. Property has two homes, second house is 2 bedroom, 2 bath, laundry room 1100 sq.Ft. 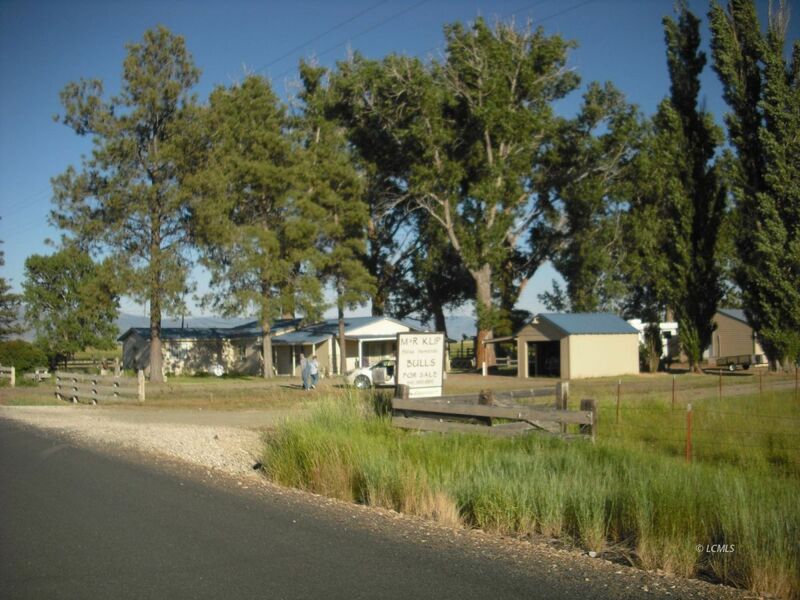 102 acres of water rights, flood irrigated, 2 large shops, 20 'x 30' & 30' x 30', 1 for woodworking & 1 for metal work, wood stove heated, concrete floors. 3 sided equipment shed. Large barn, fenced and cross fenced.